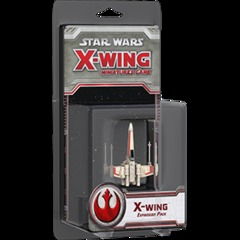 Join the Rebellion and fight for freedom across the galaxy with the Rebel Aces Expansion Pack for X-Wing! 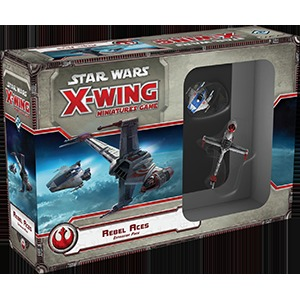 Featuring two starfighter miniatures with bold, alternative paint schemes, Rebel Aces allows you to represent the heroic pilots who first flew A-wings and B-wings as experimental prototypes. 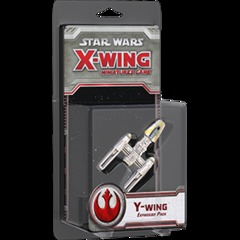 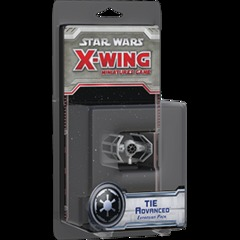 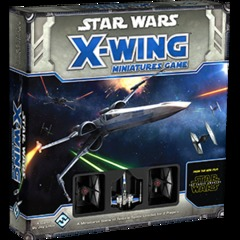 Youll also find four highly skilled, unique new pilots; thirteen upgrade cards; a dramatic rescue mission; and all the tokens and maneuver dials you need to launch these starfighters into battle against the evil Galactic Empire. 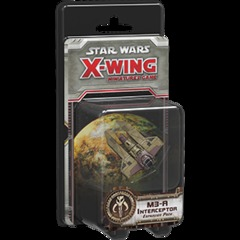 This is not a complete game experience. 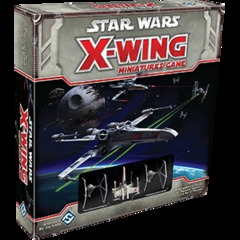 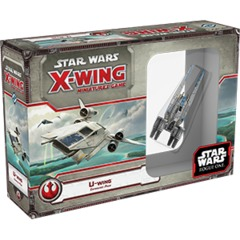 A copy of the X-Wing Miniatures Game Core Set is required to play.